Well I finally bought Yukata, Obi, and the sandals called Geta. 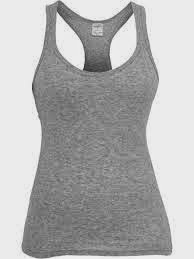 Now buying one ranges from how detailed you want it so about $60 to $100+( I bought my whole set for $100). 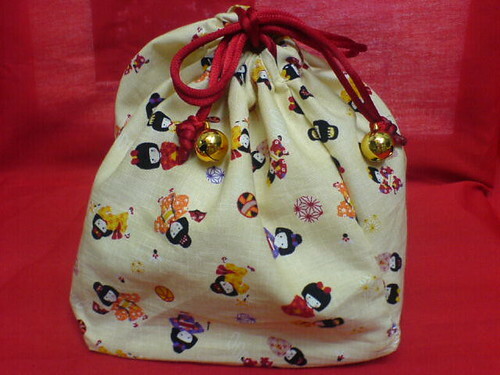 The shop keeper said that most Japanese women get a dark yukata/kimono that make them stand out and he, said "that it work great for me as well." 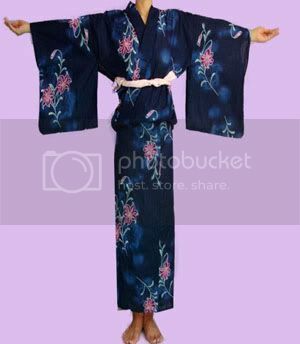 So, I opt for this really beauty blue kimono and pink flowers(carnations?). 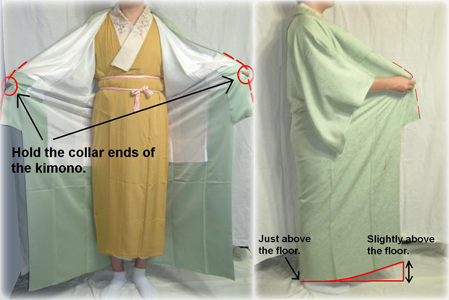 Anyways, he showed me how to turn the obi into a cute bow and seriously there a lot of steps and I really happy that this blog/magazine KawaiiKakkoiiSugoi has done these tutorials for first time yukata/kimono wearers (Link). 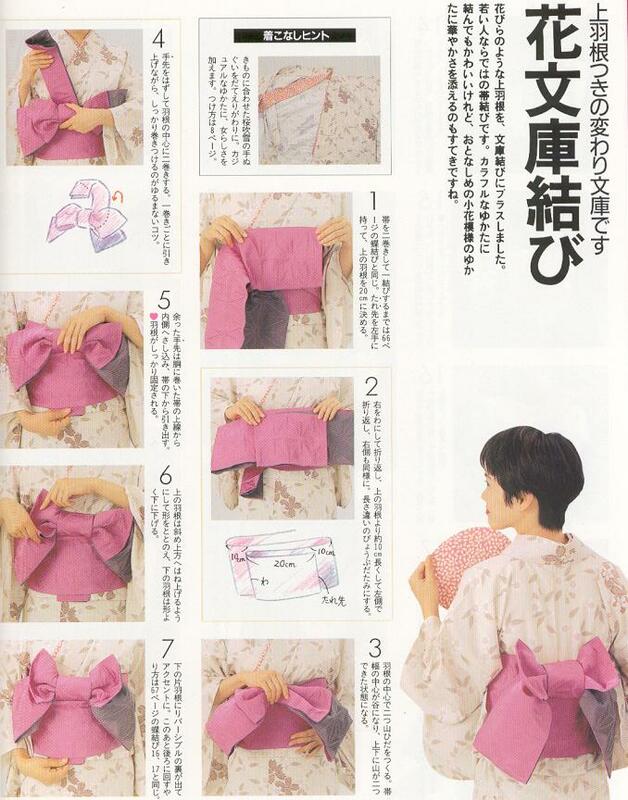 One more thing you don't want to hang up your kimono/yukata, you want store it in a paper brown bag so, light or bugs won't effect it. 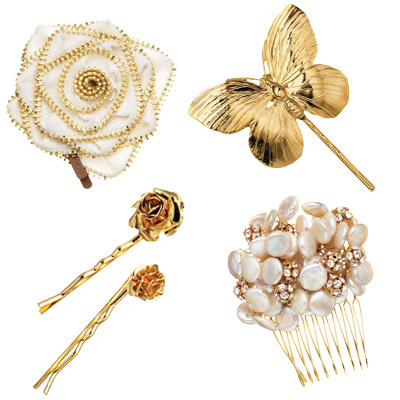 In ancient Japan, hair was to be worn long as rebellion toward China's fashion rules. Long hair was a symbol of honor and success.But as time went on Japanese women began to experiment with there hair with all kinds of different mages, or buns and adding combs and hairsticks to their ever expanding hair but most common women wore there hair pulled back and tied in a ribbon. 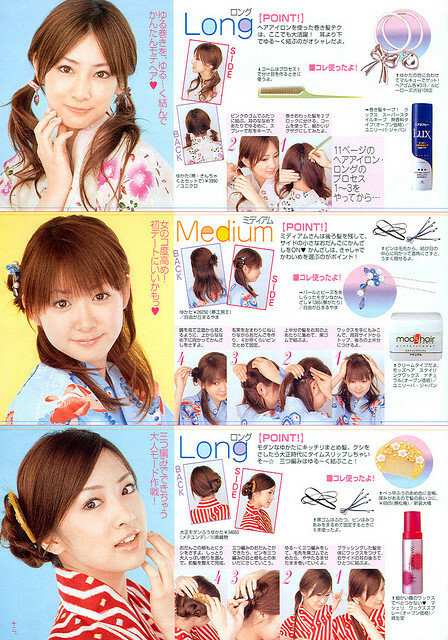 Modern Japanese females wear their in either up-dos, half up-dos or just opt for nice big curly wing for the GAL at heart. 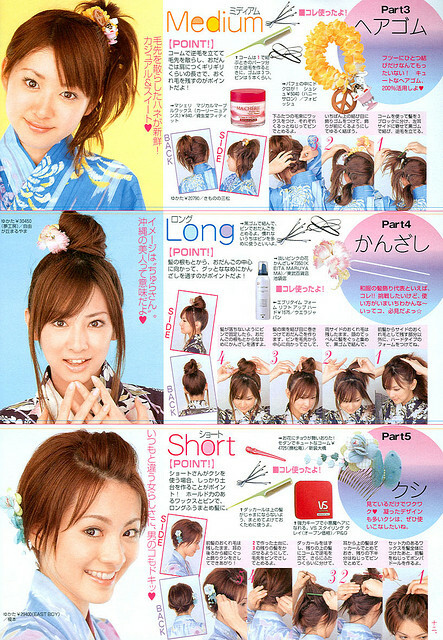 Here are some tutorials and biosusume (she make best up-do tutorial) on how to do hair for matsuri or outdoor events.